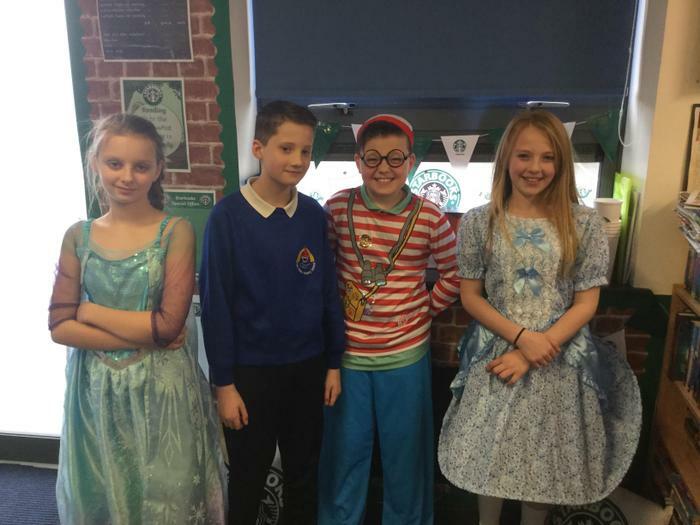 During Science Week the theme was 'Plastic Oceans.' 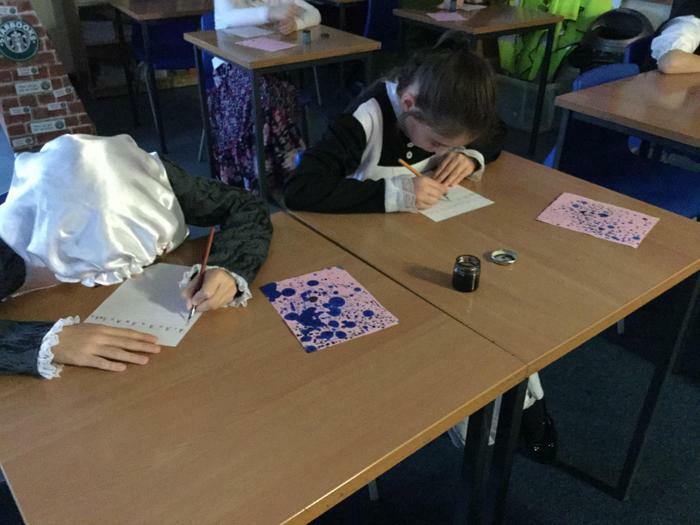 We thoroughly enjoyed our workshop. 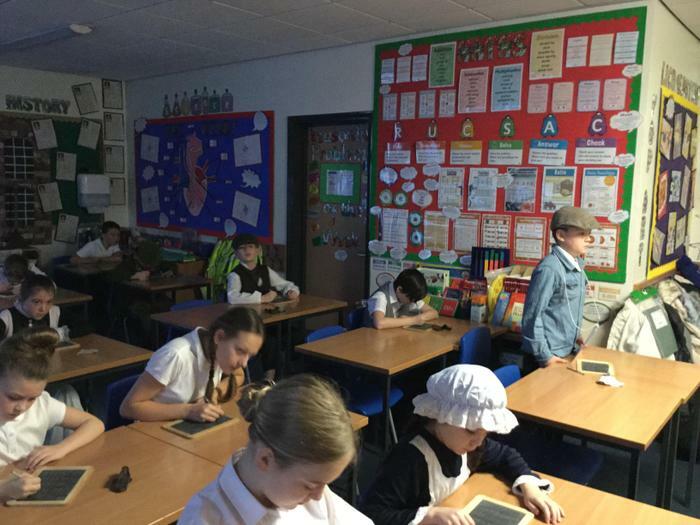 We loved our VR headset experience as well as investigating what was inside a whales stomach. 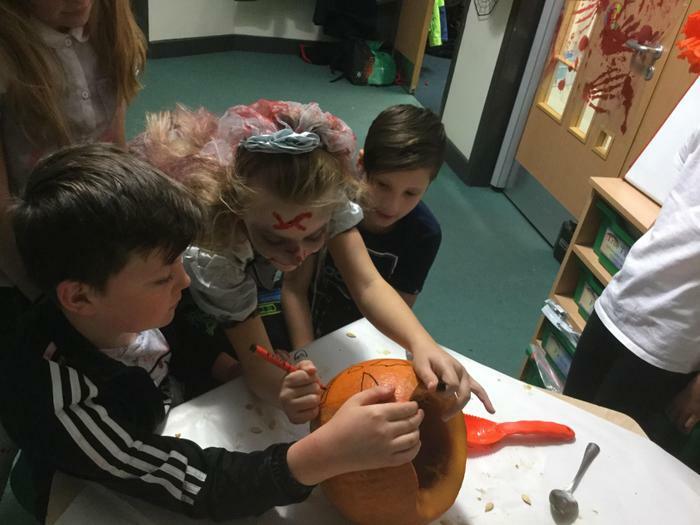 We were shocked by some of the contents! 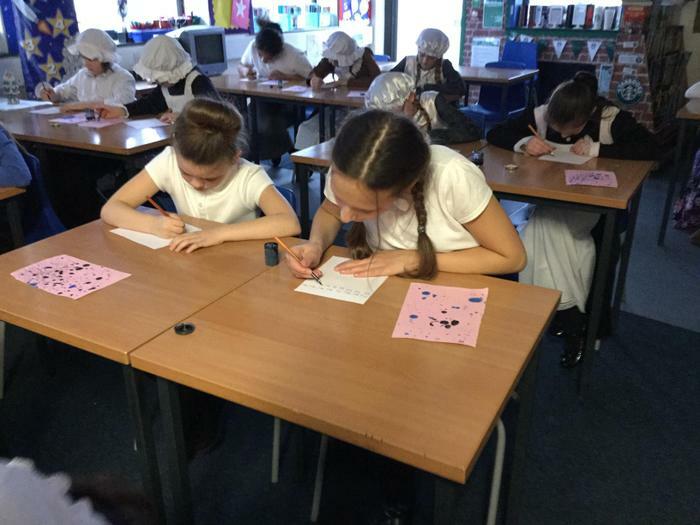 We have been enjoying cross stitching during our D.T lessons. 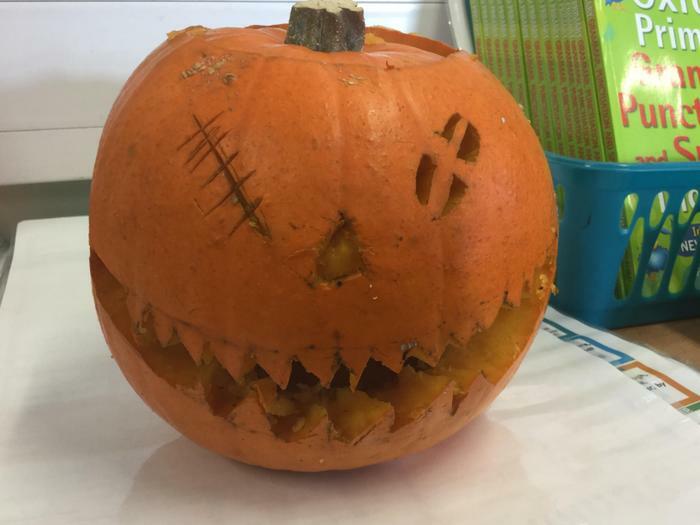 We have been practising the different stitches before we move onto designing and making our own bookmarks! 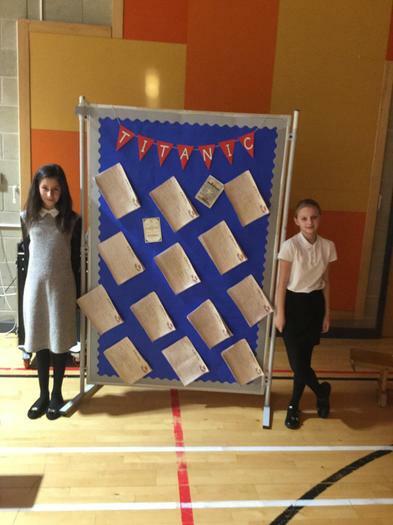 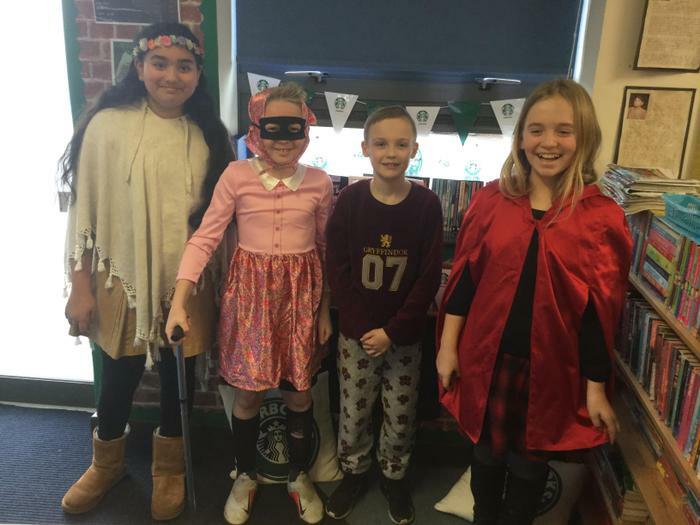 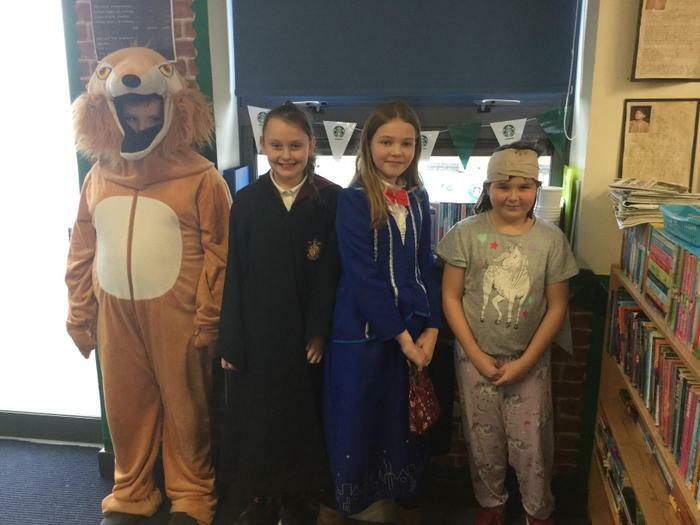 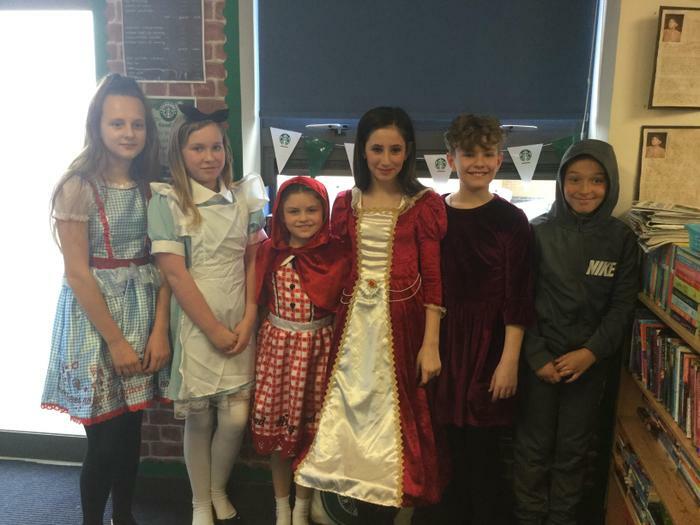 We had a great day celebrating World Book Day. 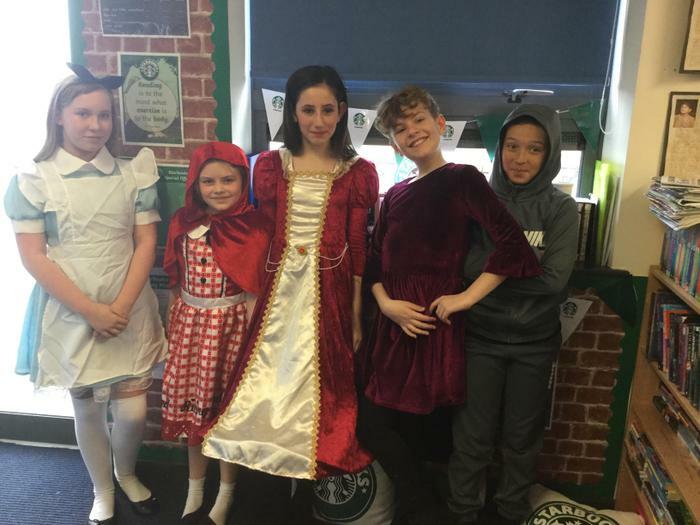 Take a look at our fabulous costumes! 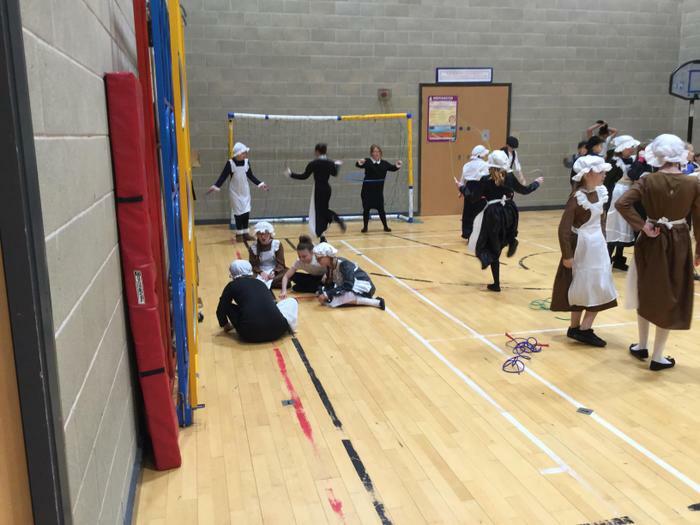 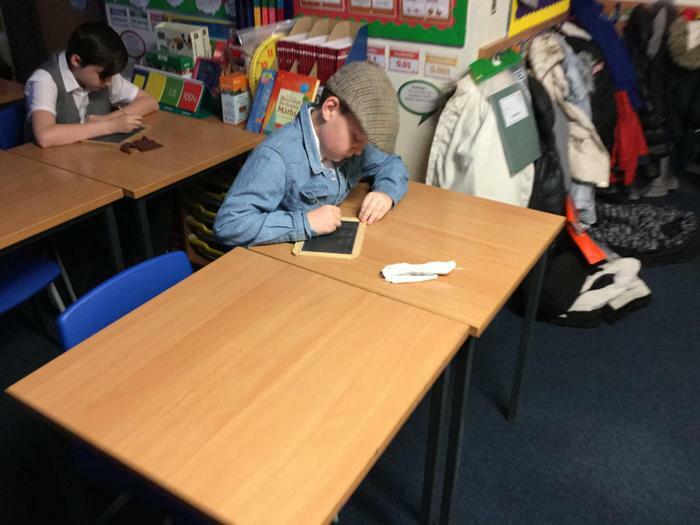 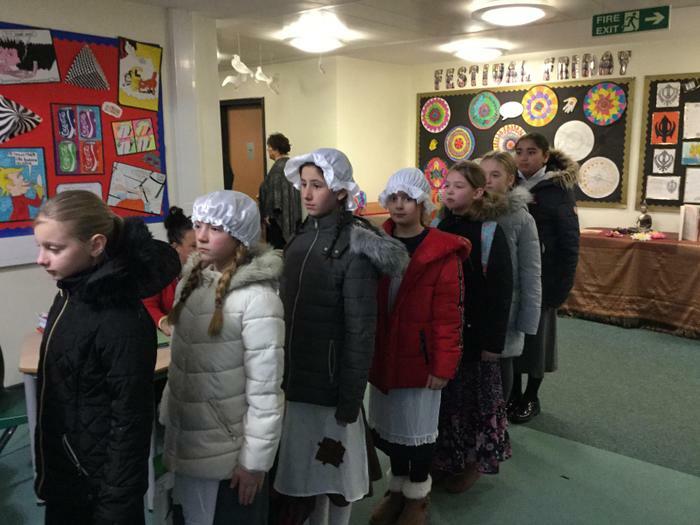 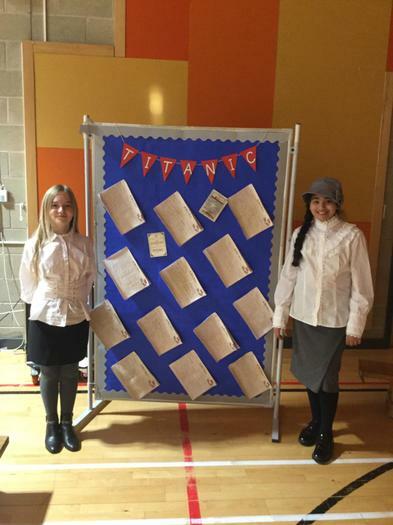 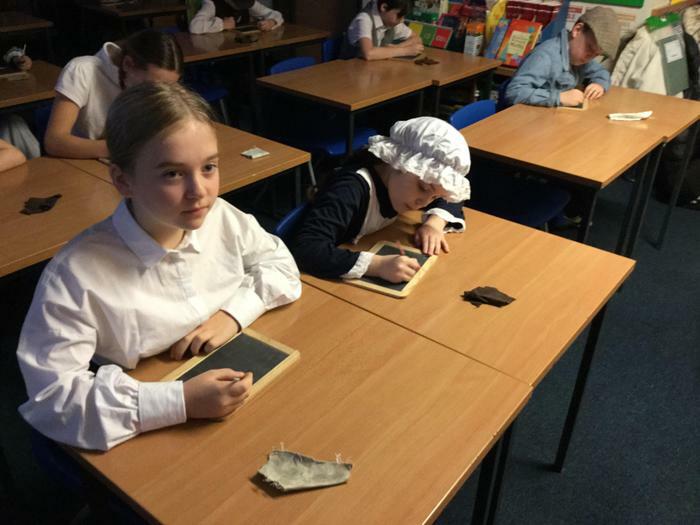 6RG experienced first hand what a Victorian school day was like. 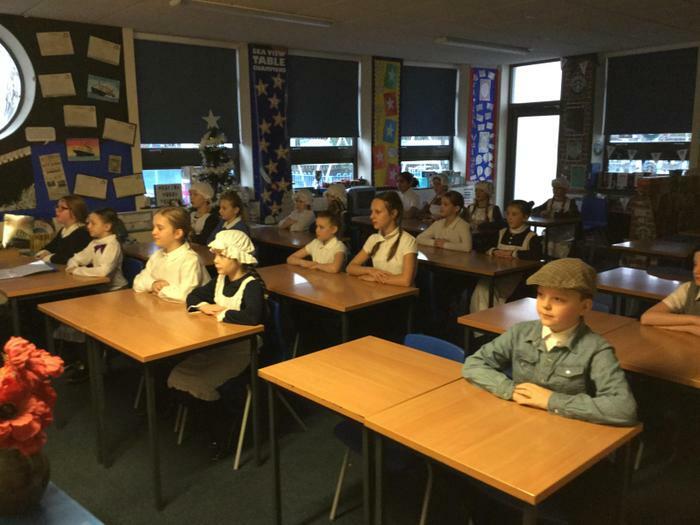 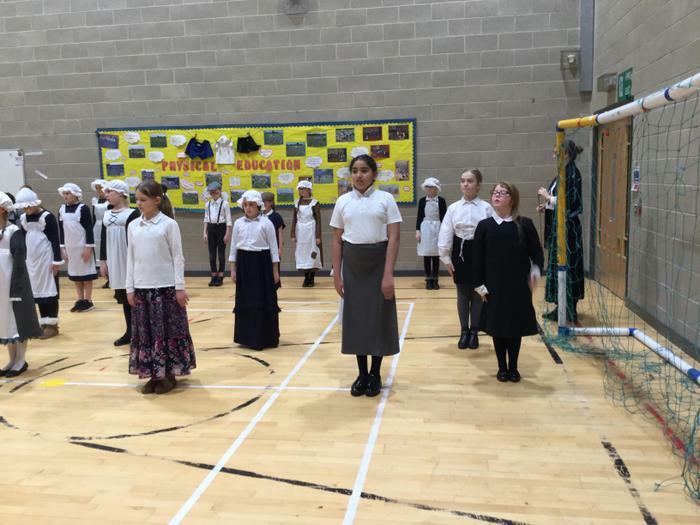 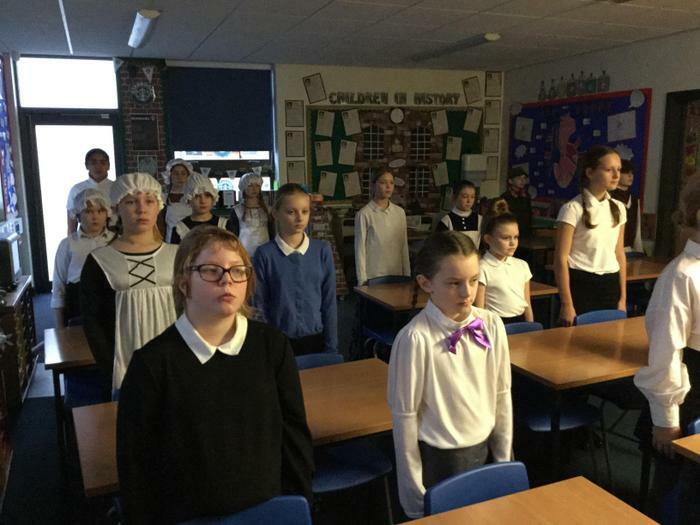 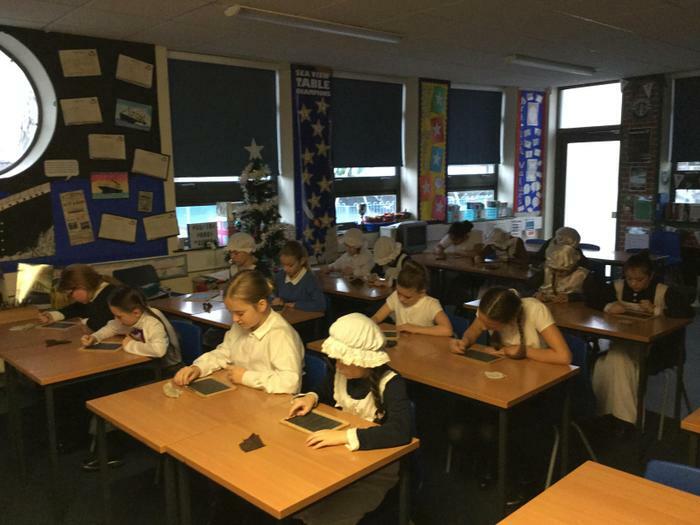 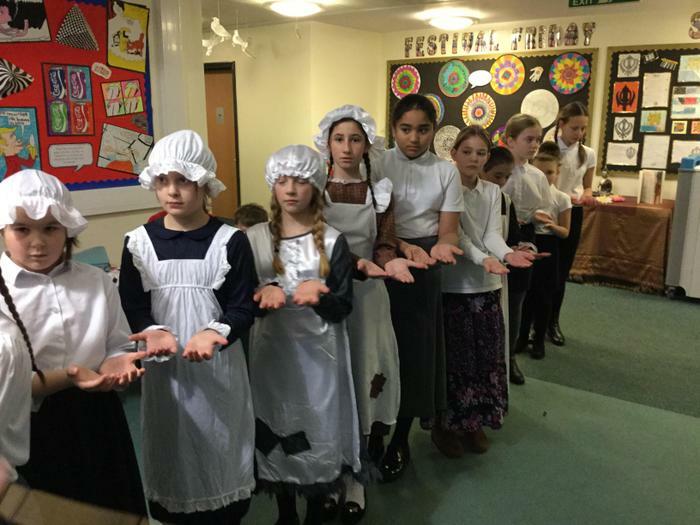 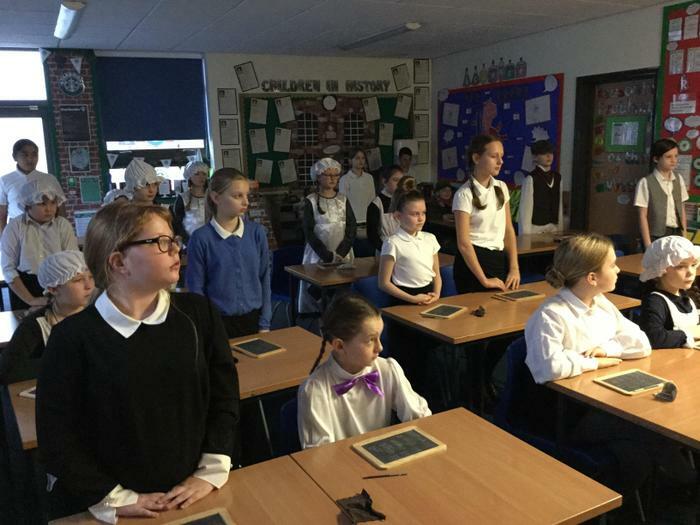 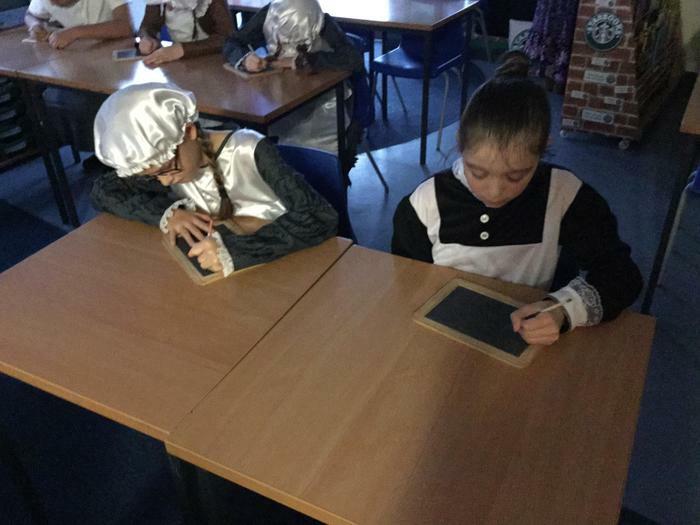 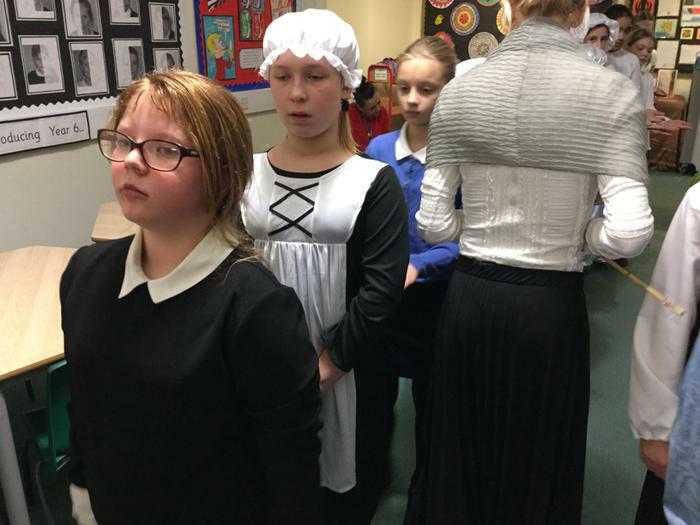 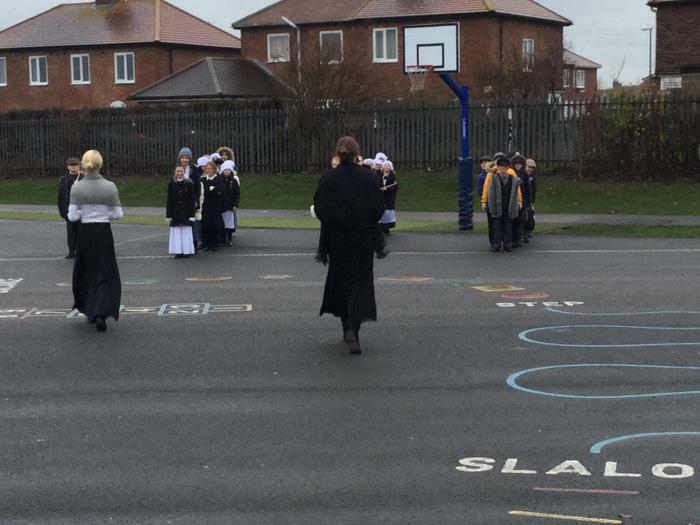 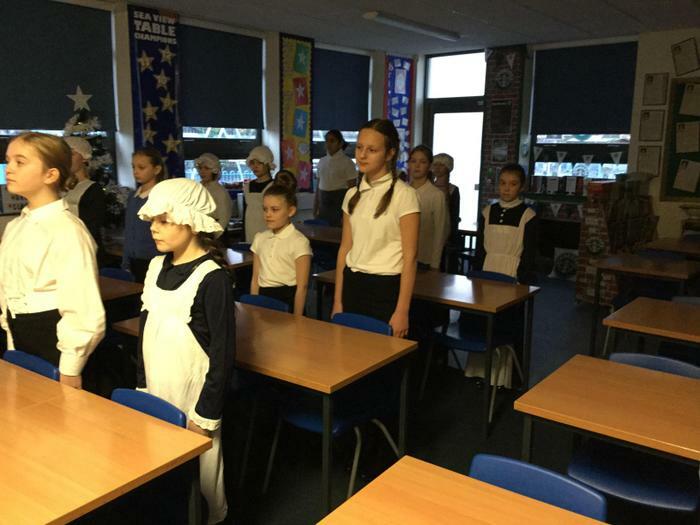 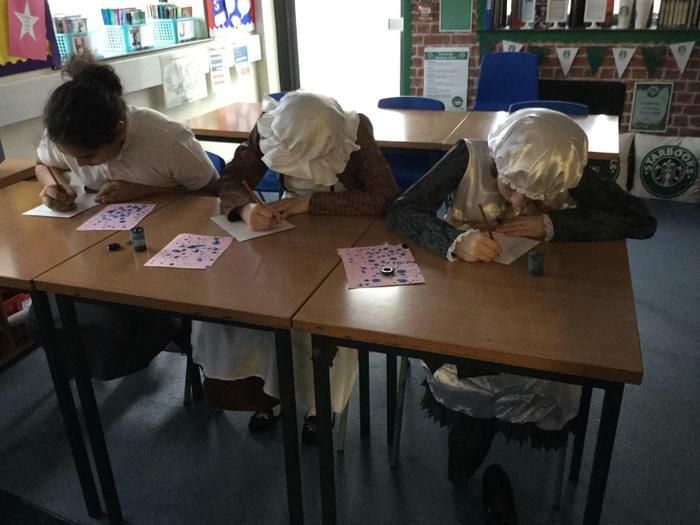 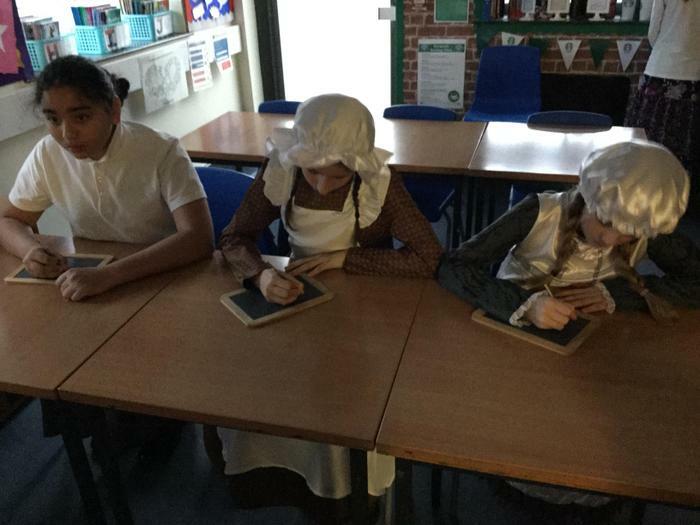 During Victorian Day children were taught traditional lessons and experienced life as a Victorian child. 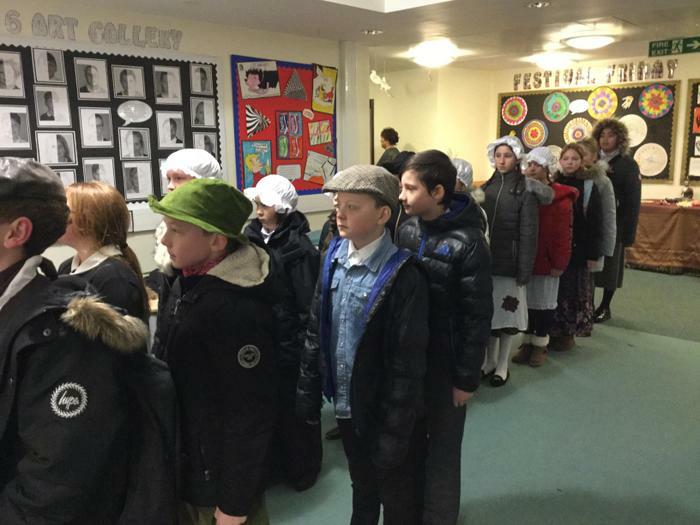 6RG thoroughly enjoyed our trip to Beamish Museum as part of our study of the Victorians. 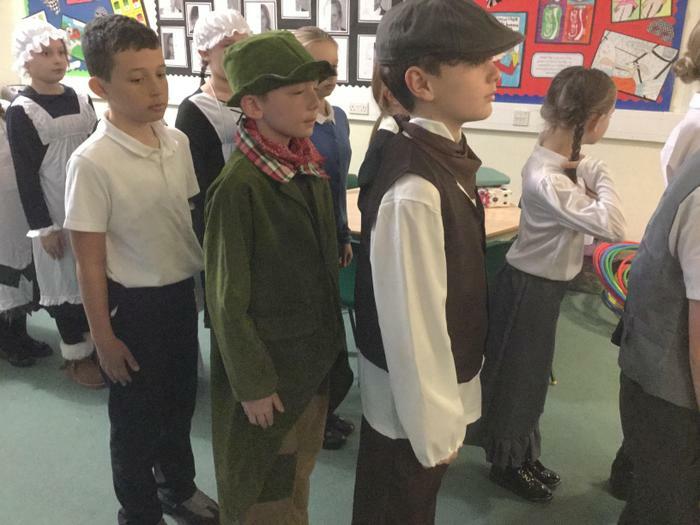 We had a special workshop about the history of mining before exploring the town and Pockerley Manor. 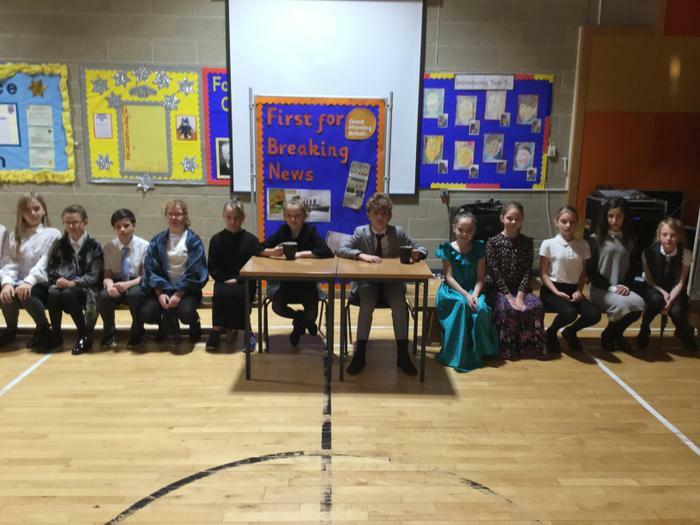 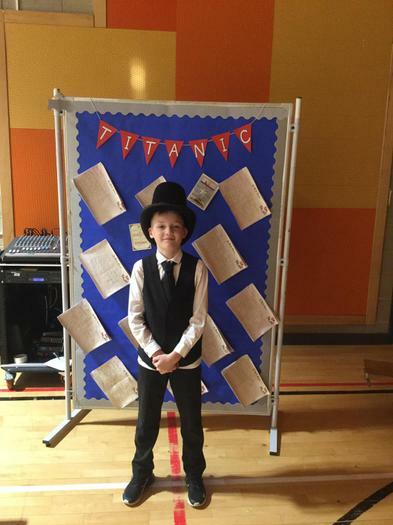 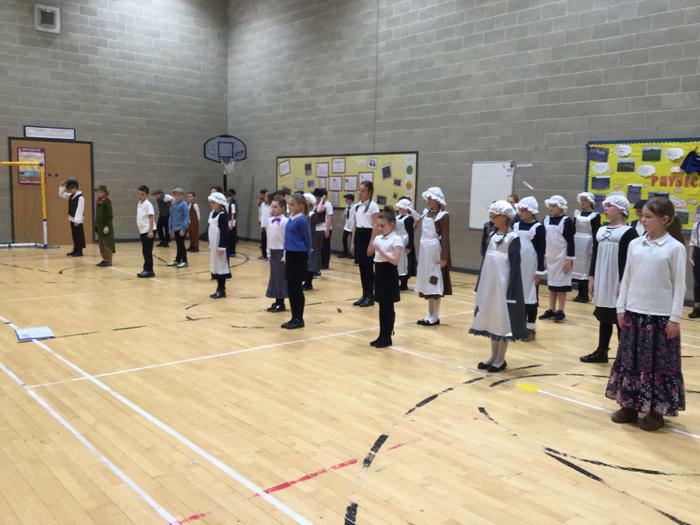 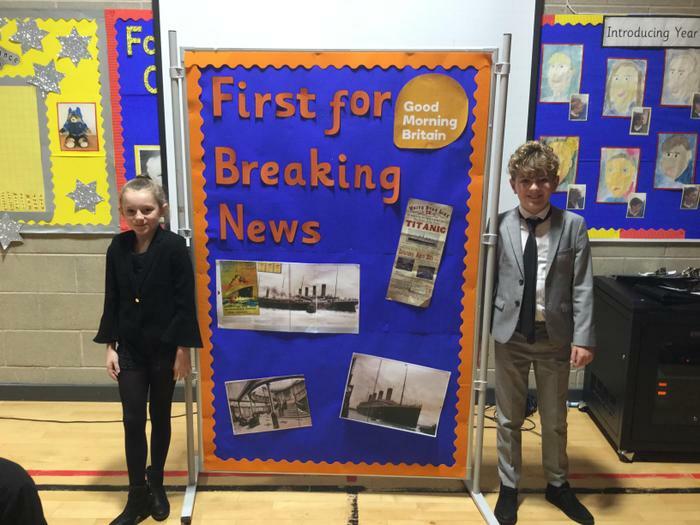 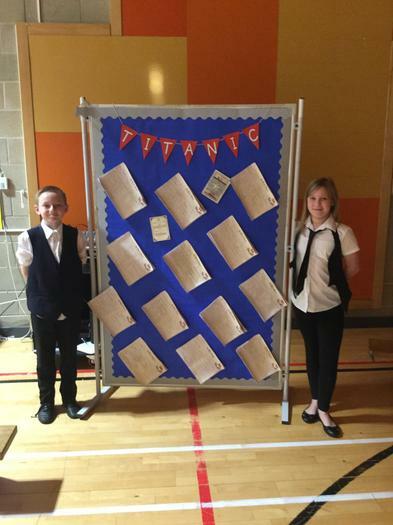 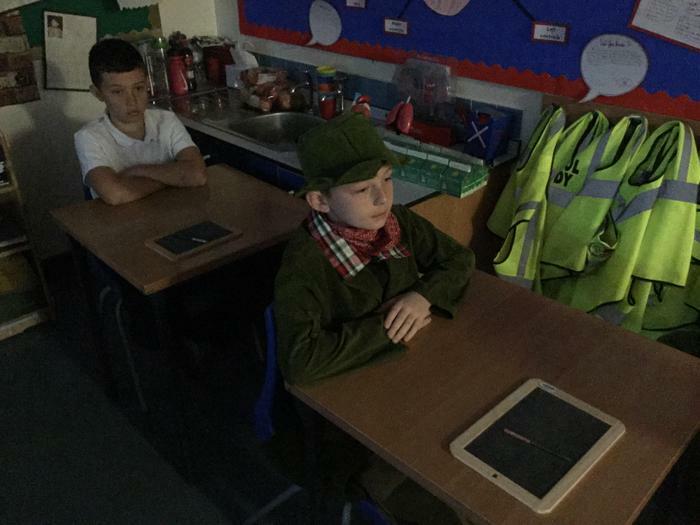 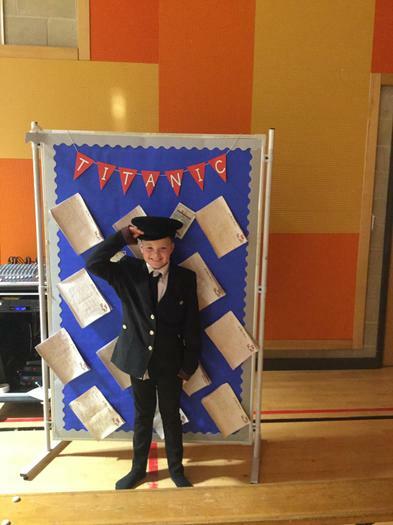 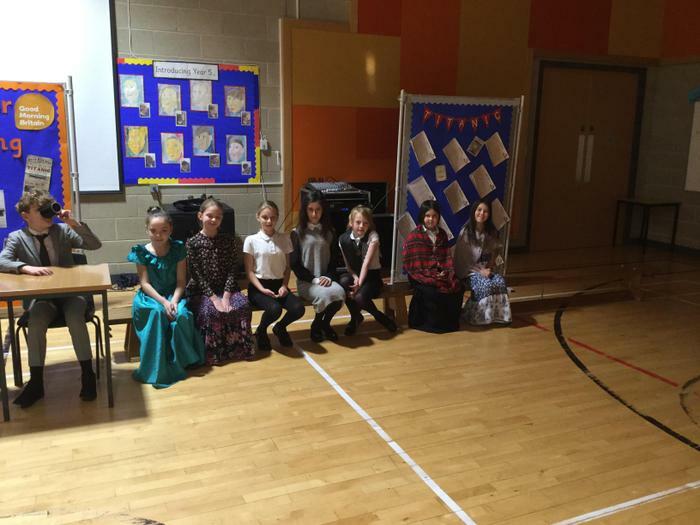 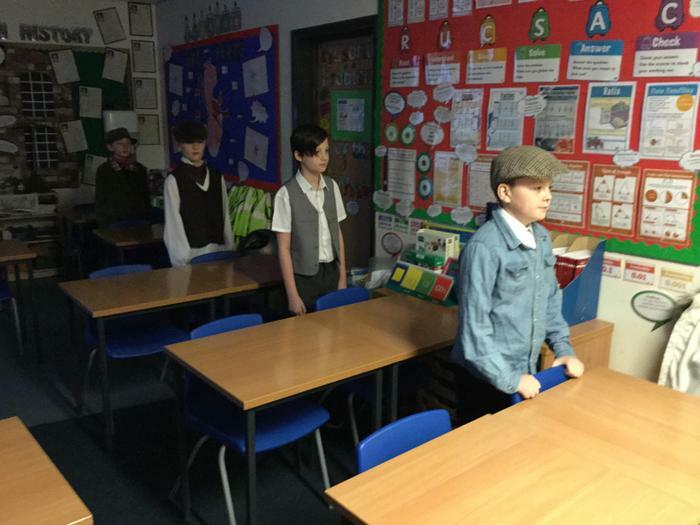 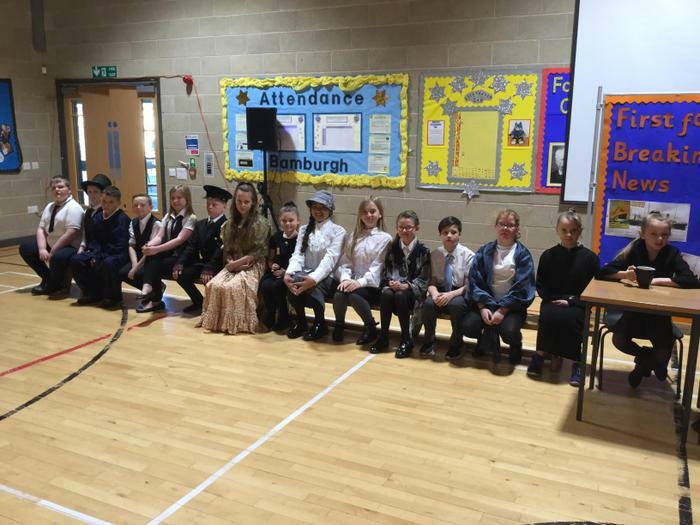 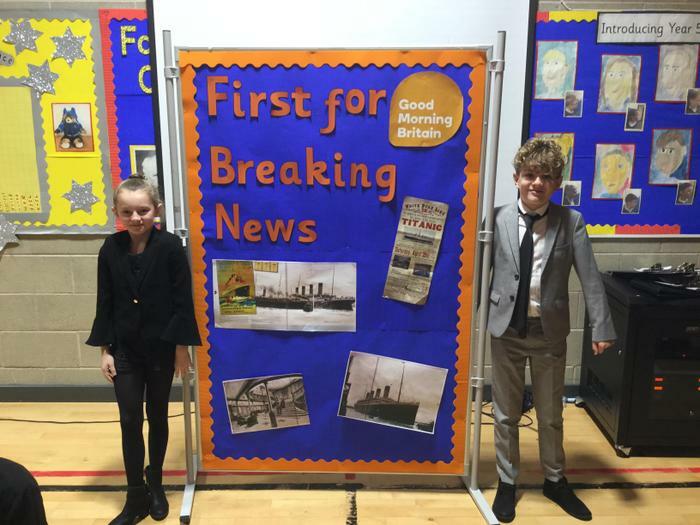 We hope everyone, including parents, enjoyed our class assembly based on our study of the Titanic. 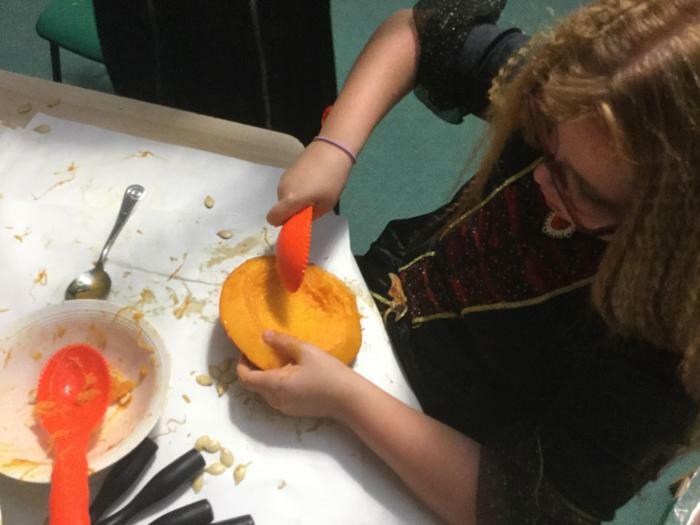 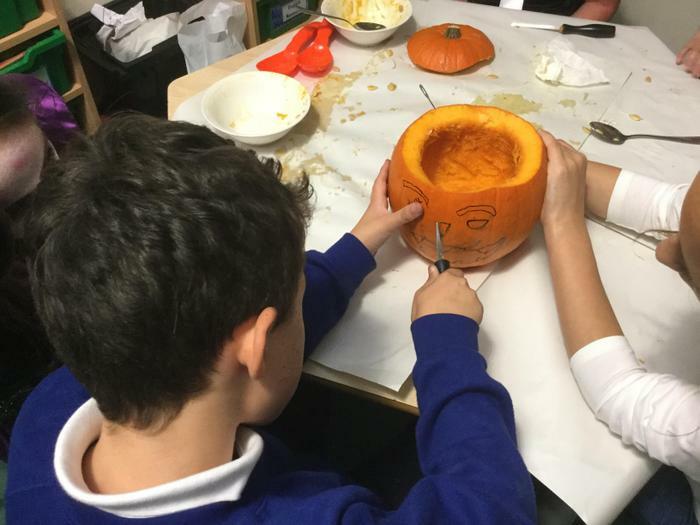 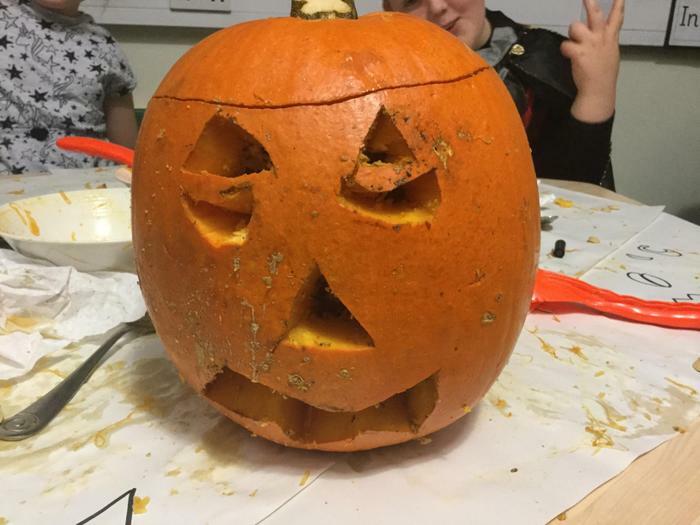 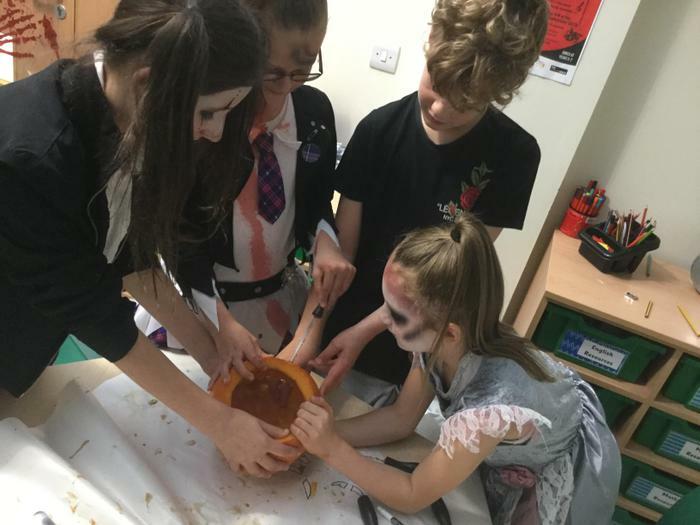 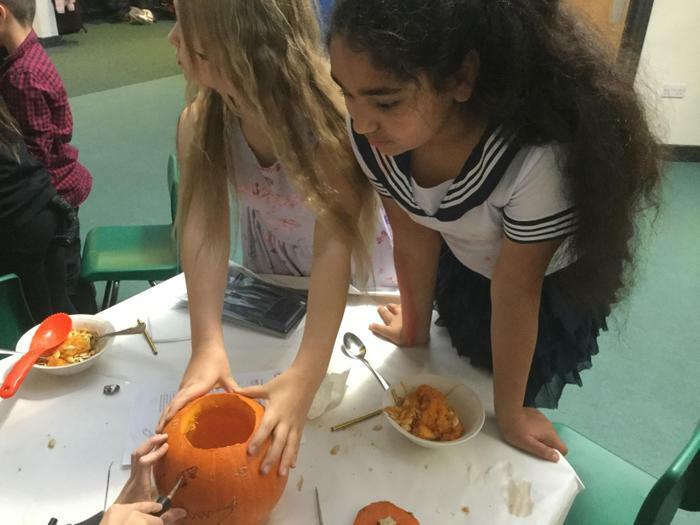 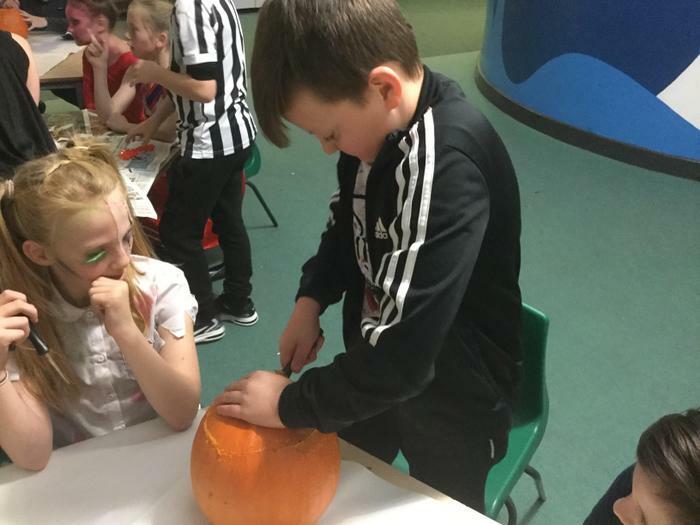 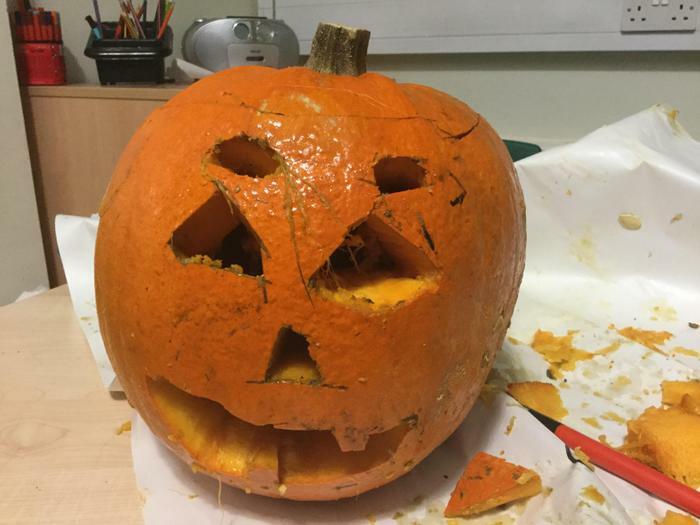 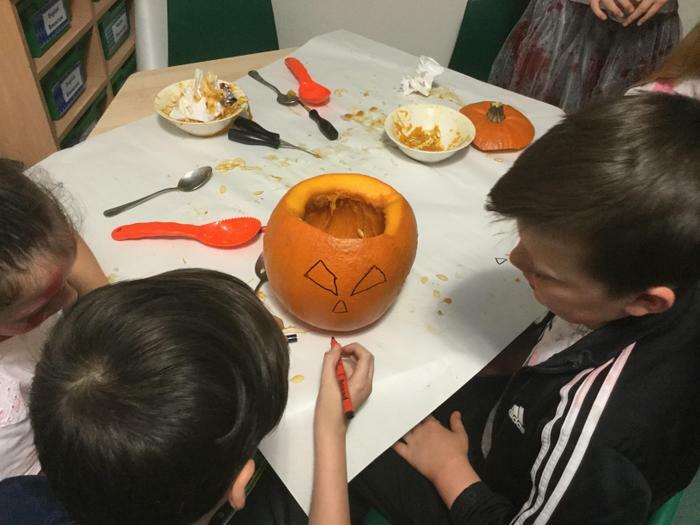 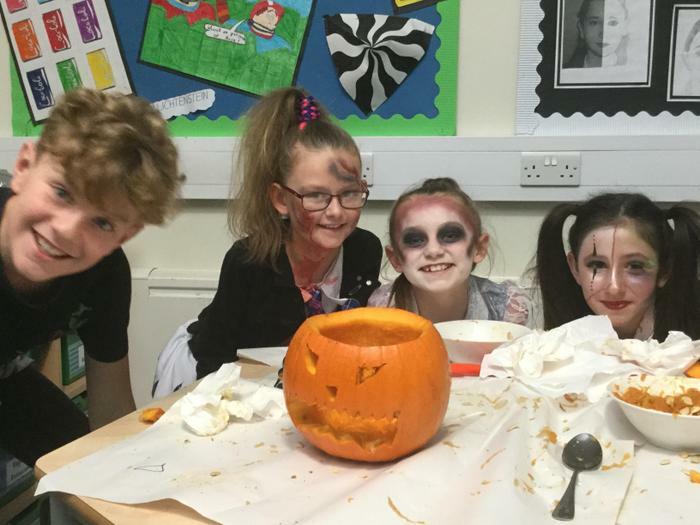 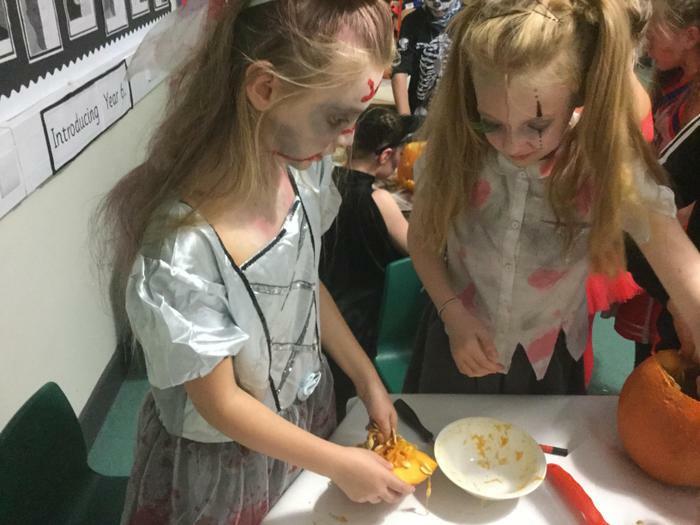 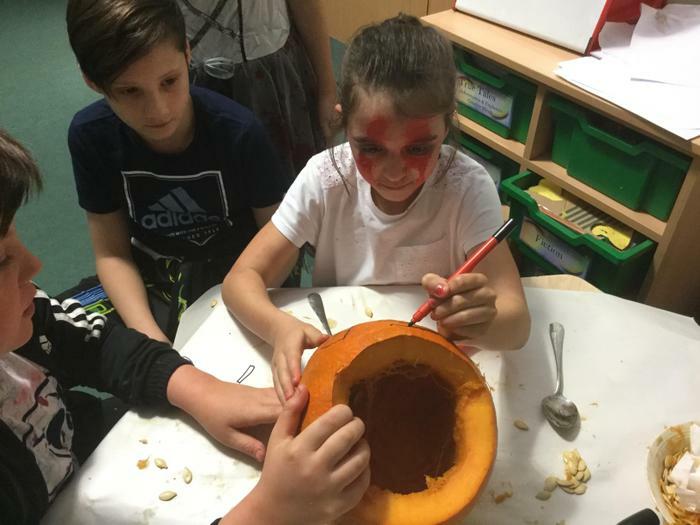 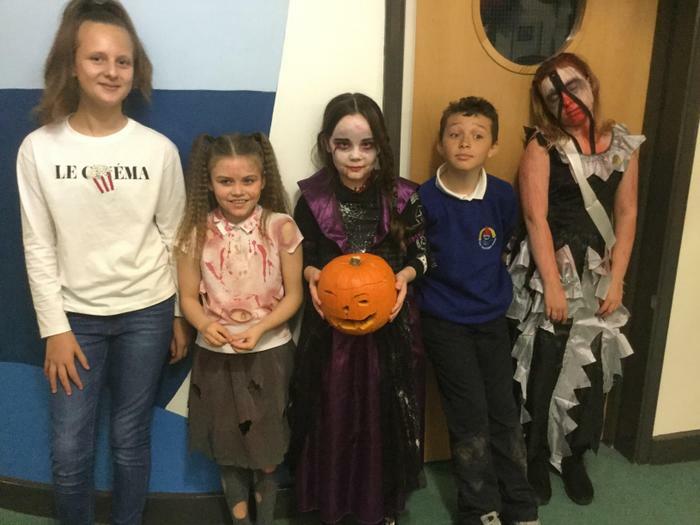 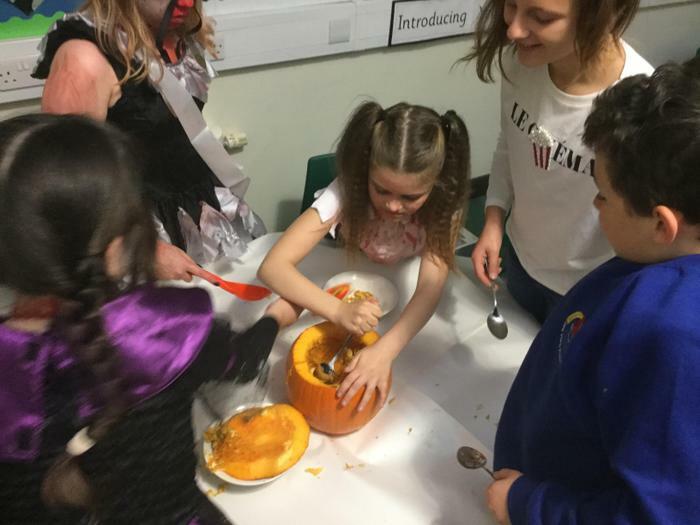 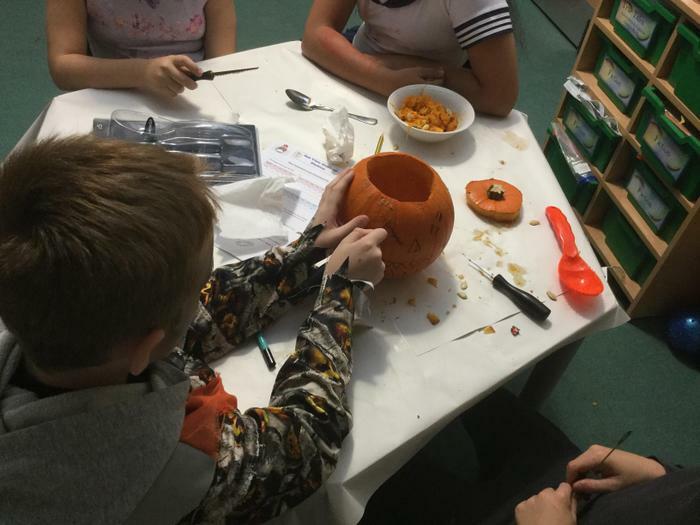 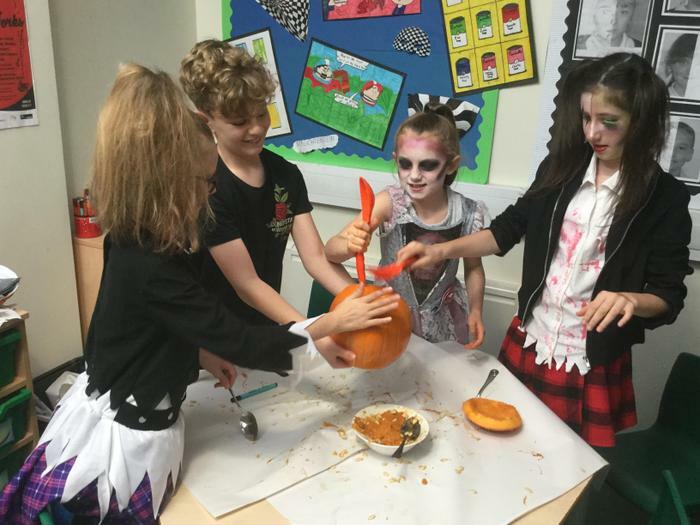 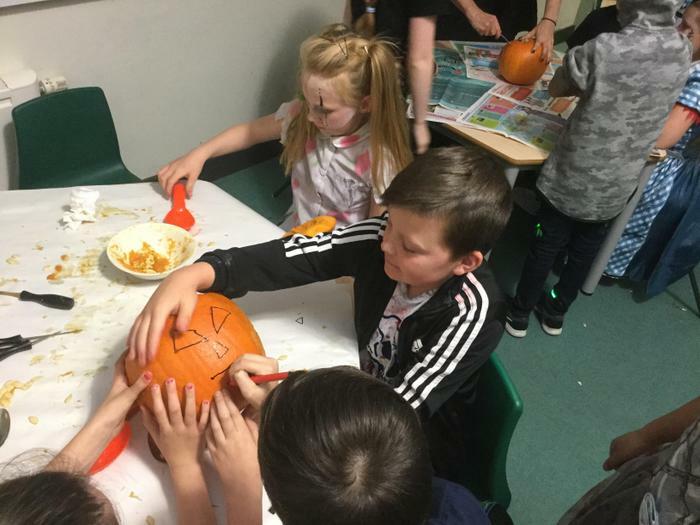 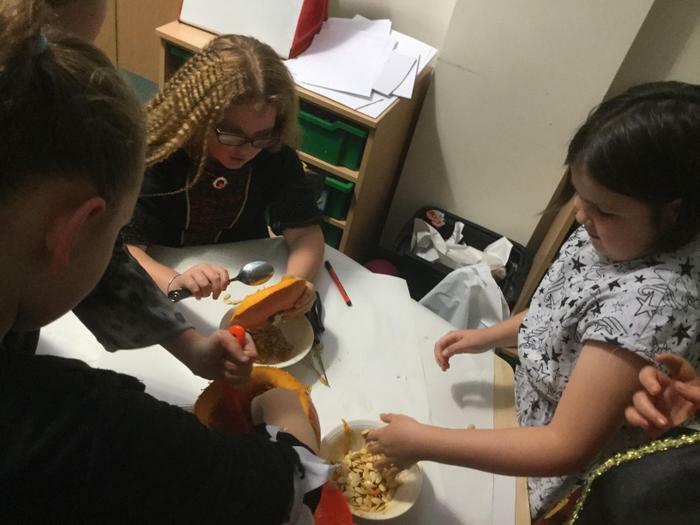 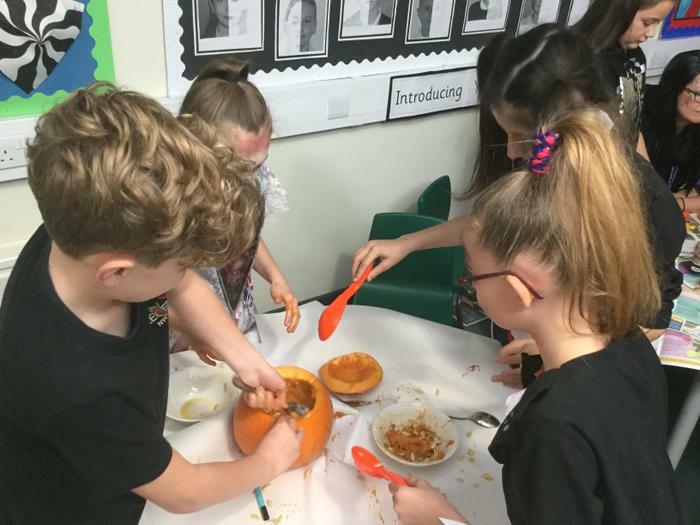 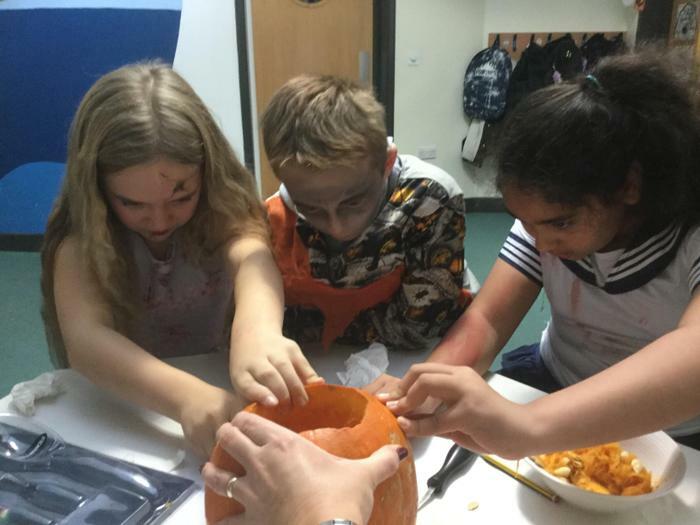 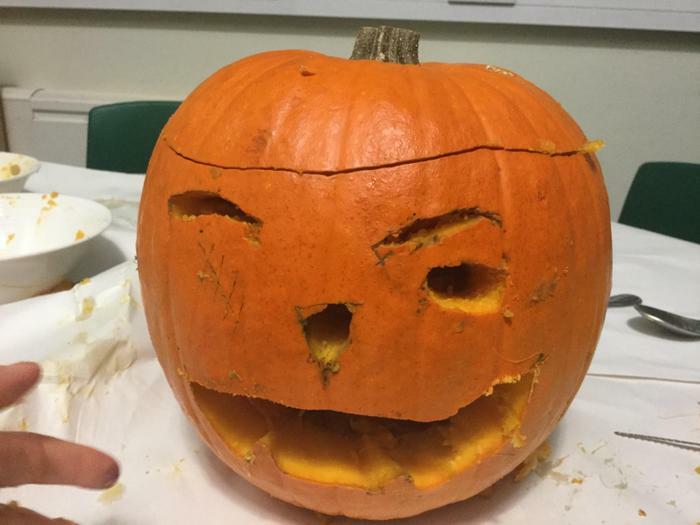 As part of our spooky dressing up day we enjoyed carving pumpkins. 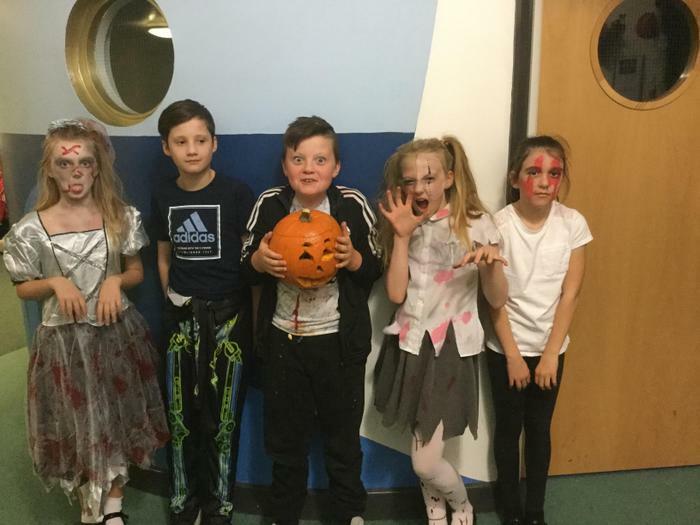 Year 6 took part in the RAP event at South sShields fire station. 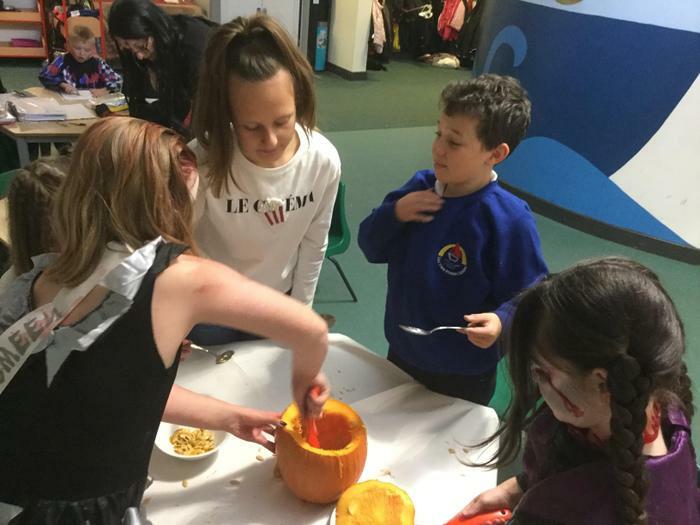 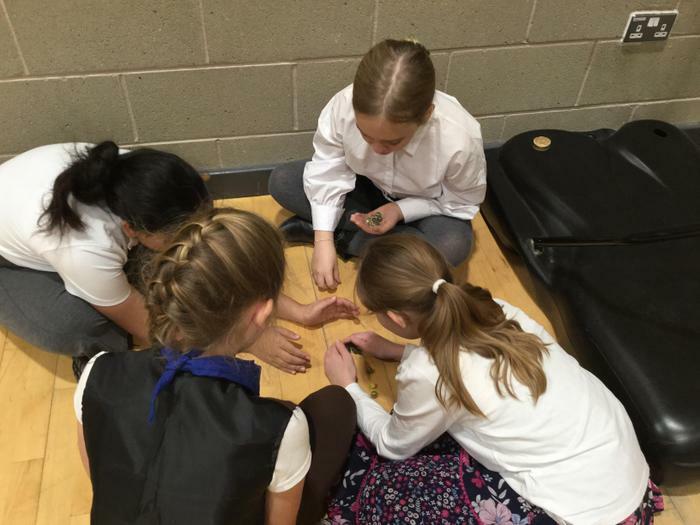 This event was aimed at how children can reduce accidents of play.